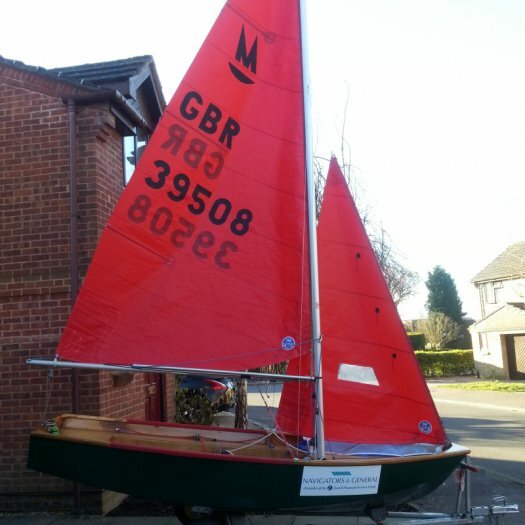 Built from a Bell kit, builder unknown. 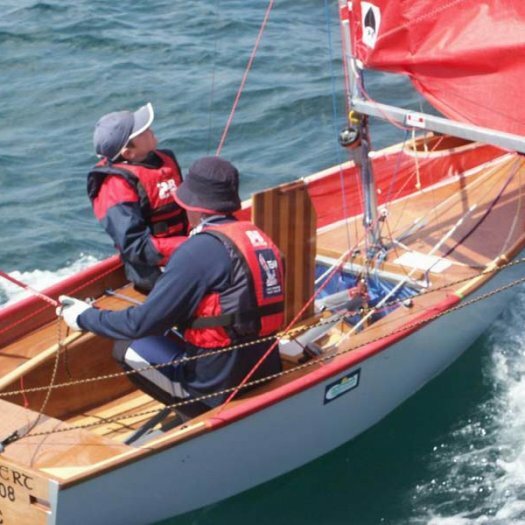 Note that the hull was rebuilt in 1999 (see below), so the original 1972 hull no longer exists. 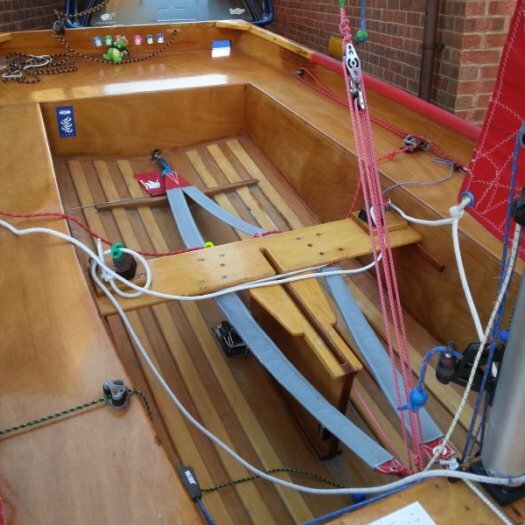 won many championships and is the author of the book "Mirror Racing"
Guy Wilkins built a replacement hull using the Goodwin jig. 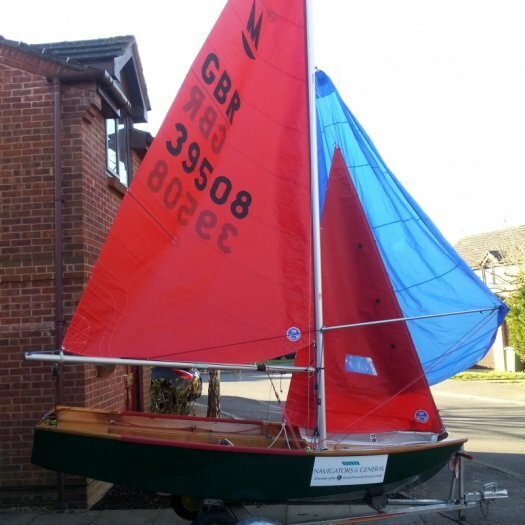 To obtain a new kit with an old sail number, the transom doubler of the old hull (which has the sail number engraved on it) has to be returned to the kit manufacturer. 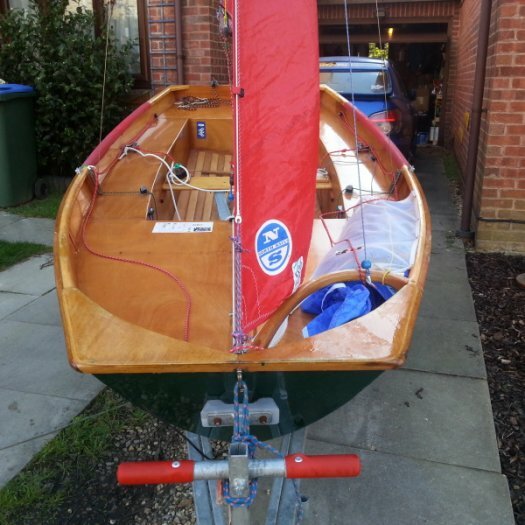 The new transom doubler, supplied as part of the kit, bears the old sail number followed by an 'X'. 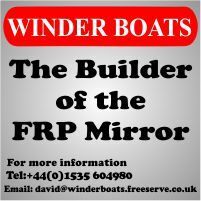 Due to moving to a bigger boat, our much loved Mirror is now for sale. 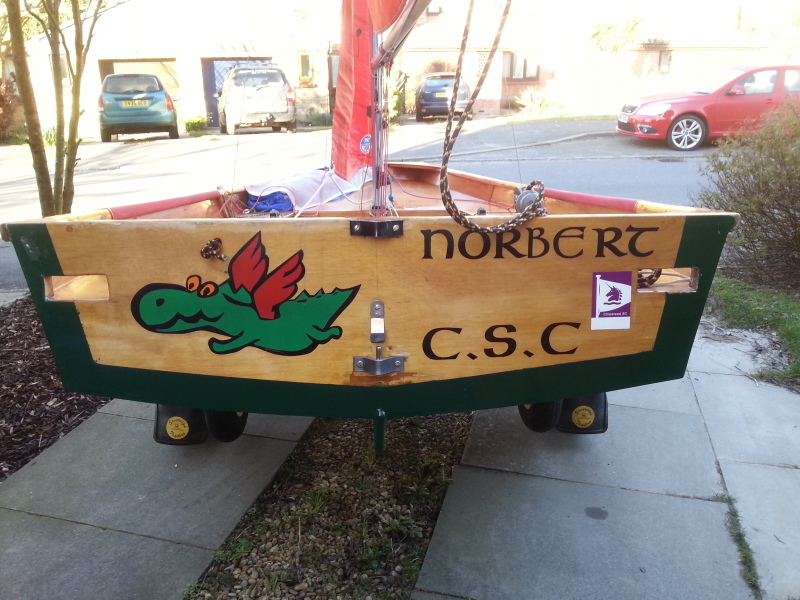 Built in 1999/2000 by 'Mirror Legend' Guy Wilkins using the Goodwin jigs, we have owned Norbert since 2010. 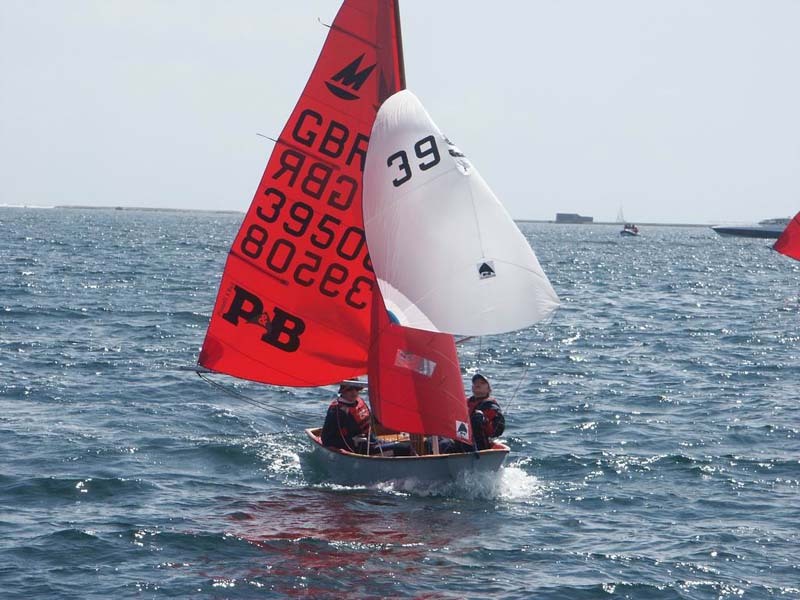 The sail number came from Guy's first boat and does not match the age of the boat. 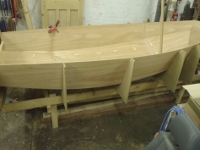 Fully ISAF measured and down to weight. 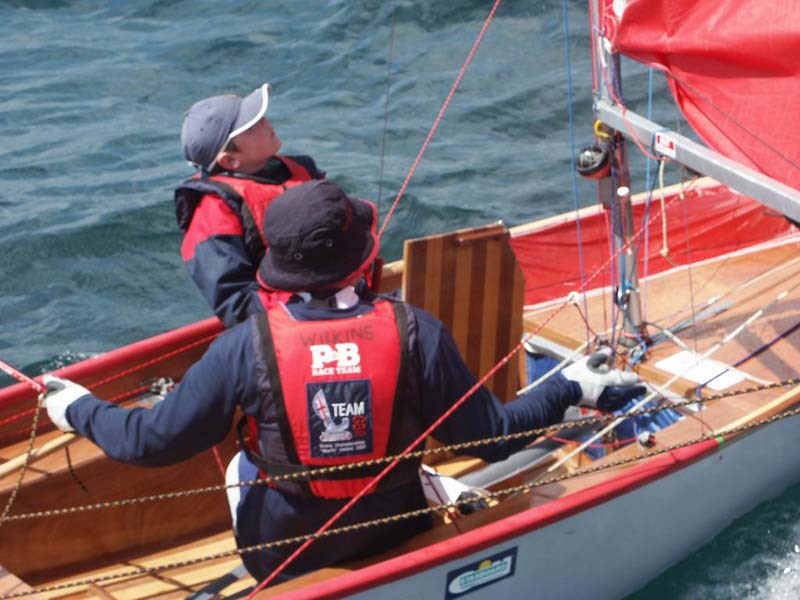 Buoyancy tested at the 2013 Mirror National (flew through). 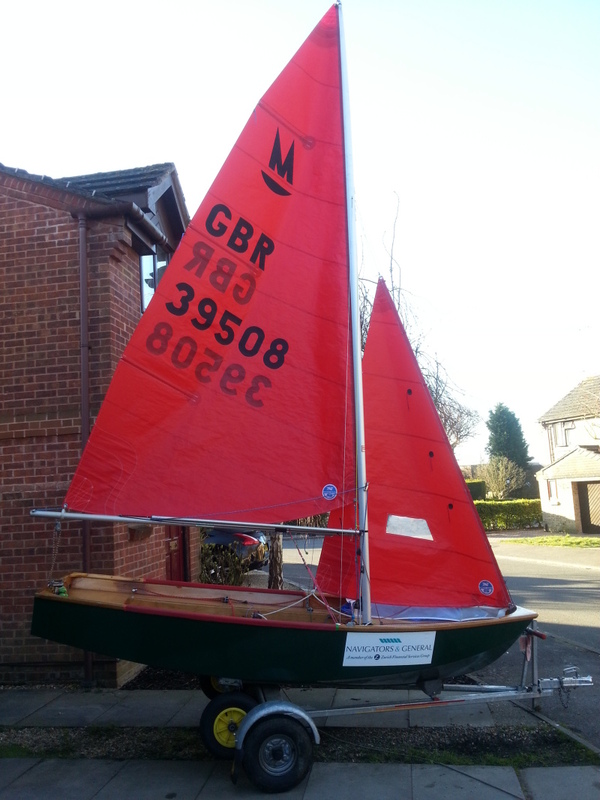 In good condition, and epoxy coated inside and out. 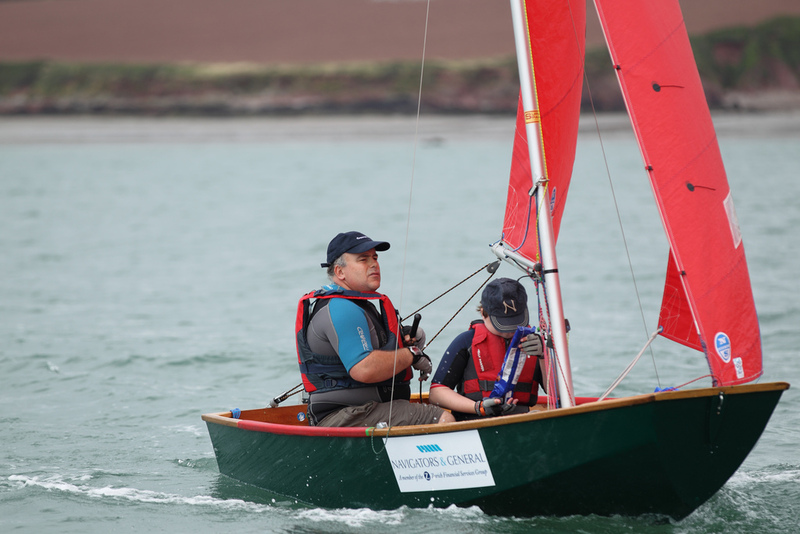 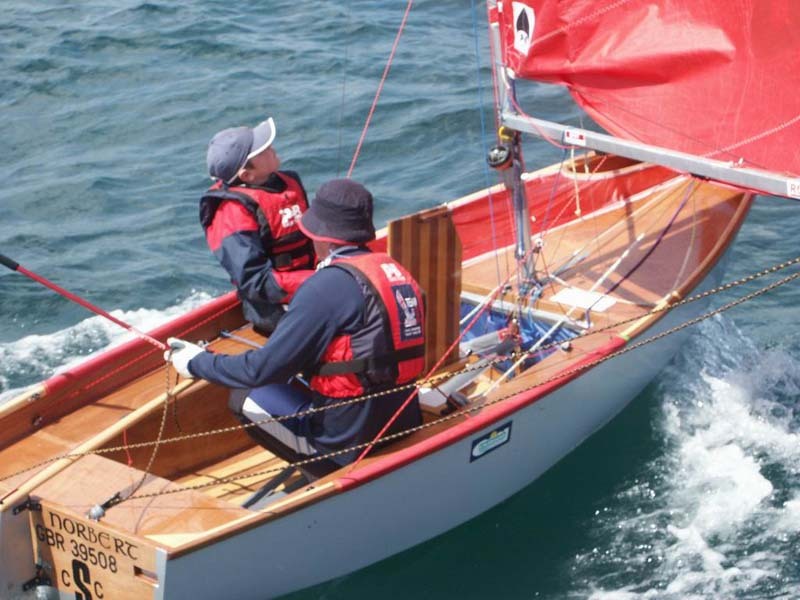 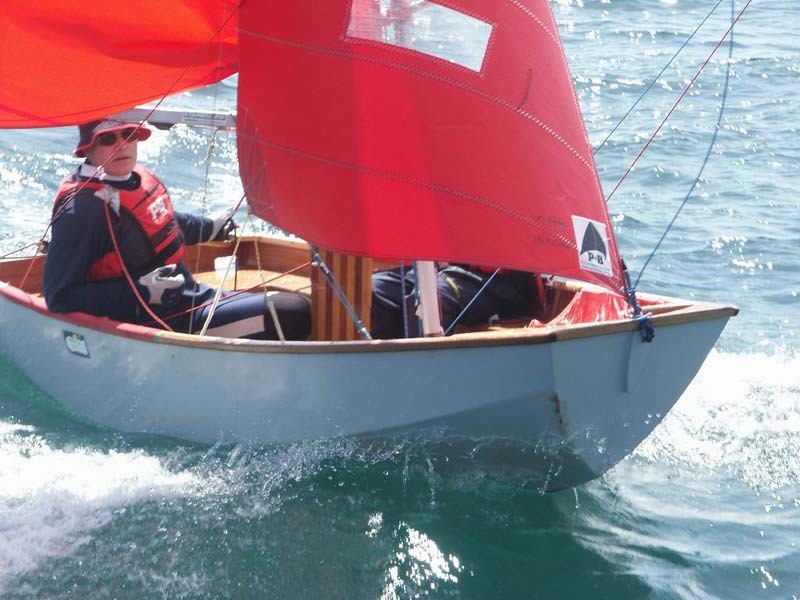 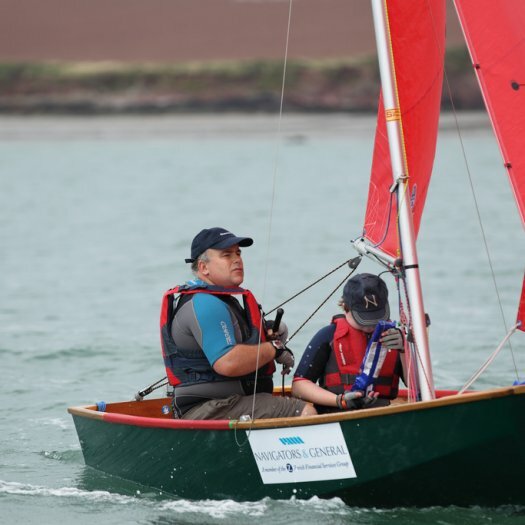 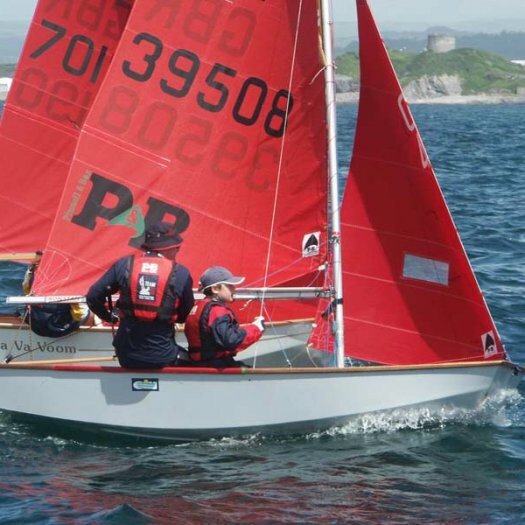 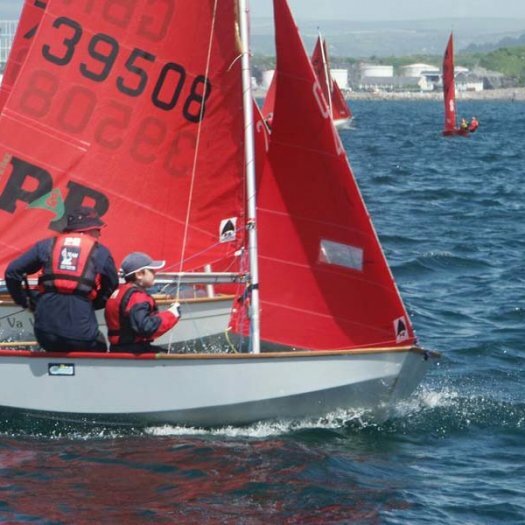 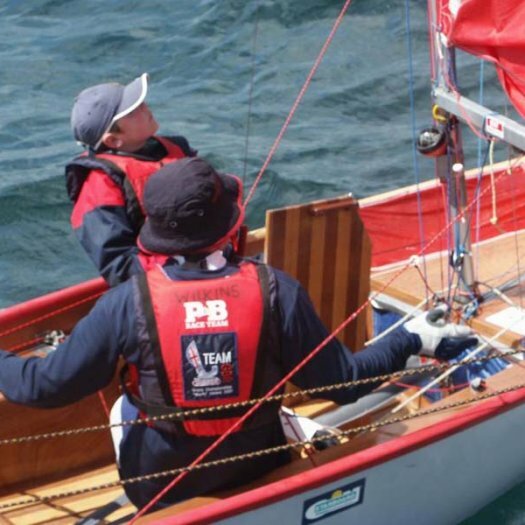 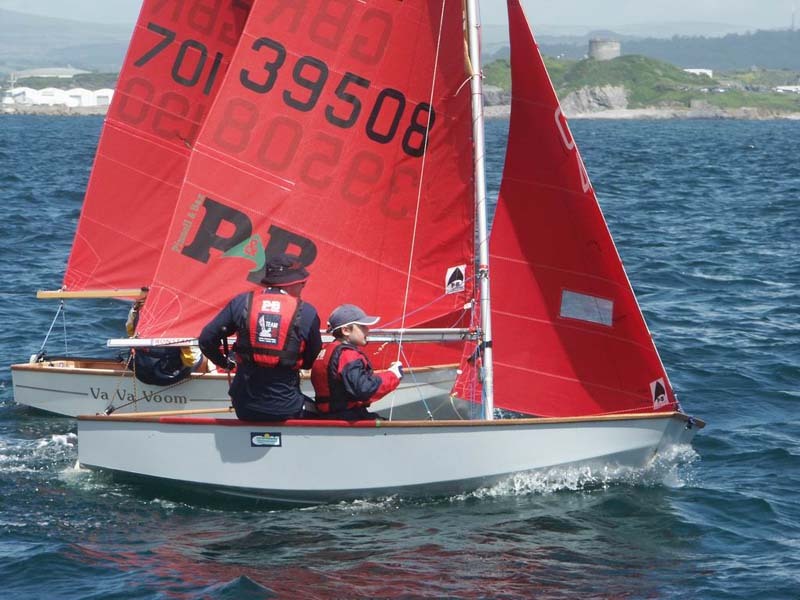 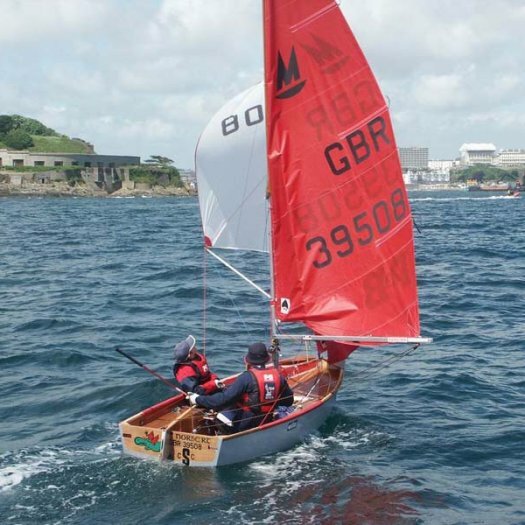 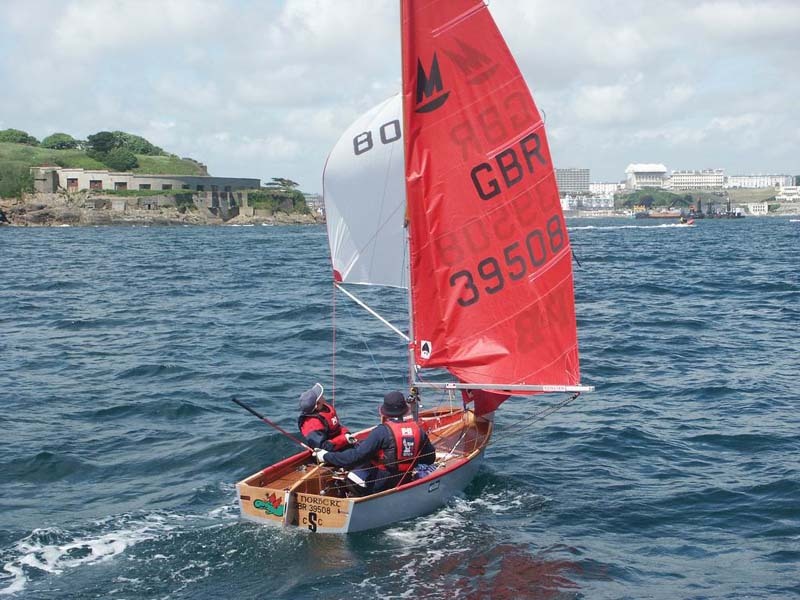 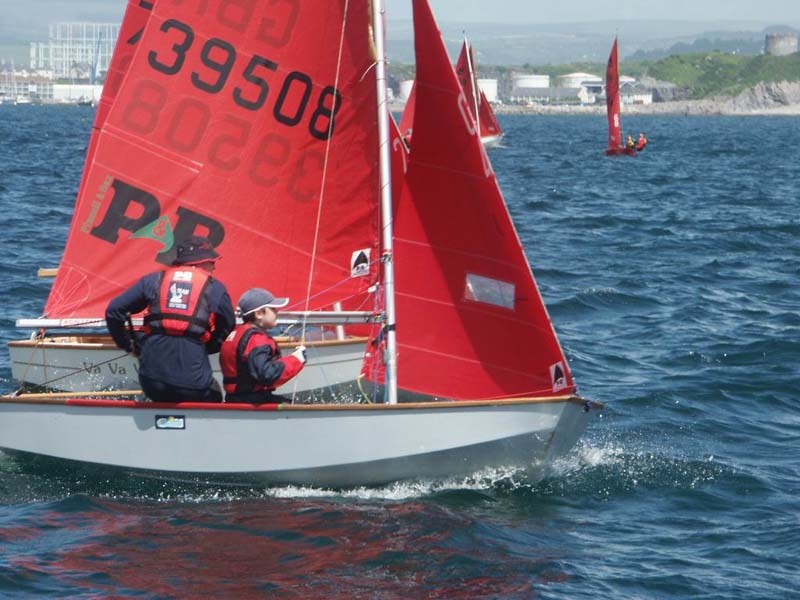 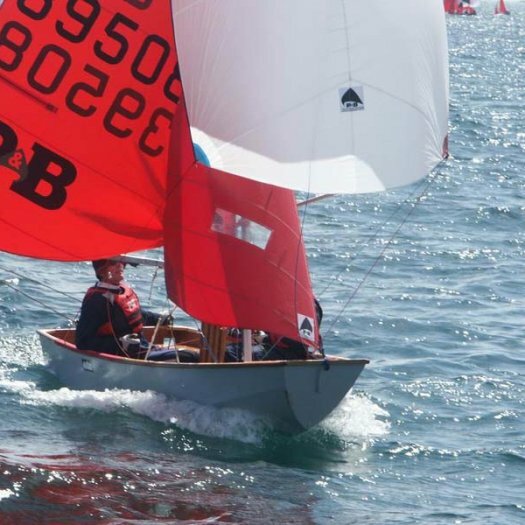 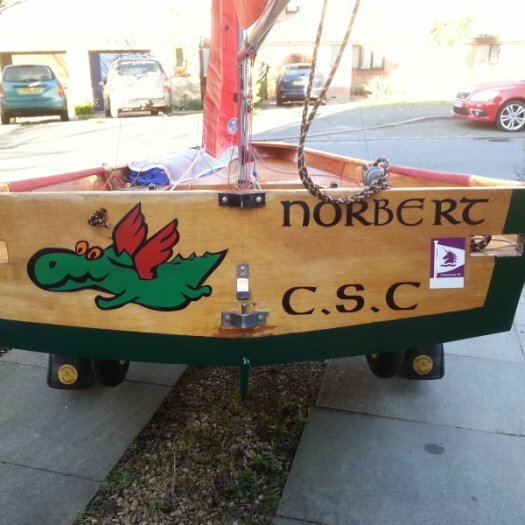 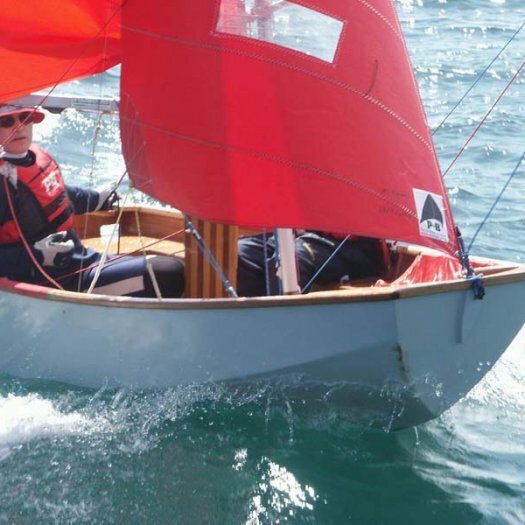 Norbert has been extensively raced in the Southern Travellers series and in the National Championships, and is a well known boat on the circuit. 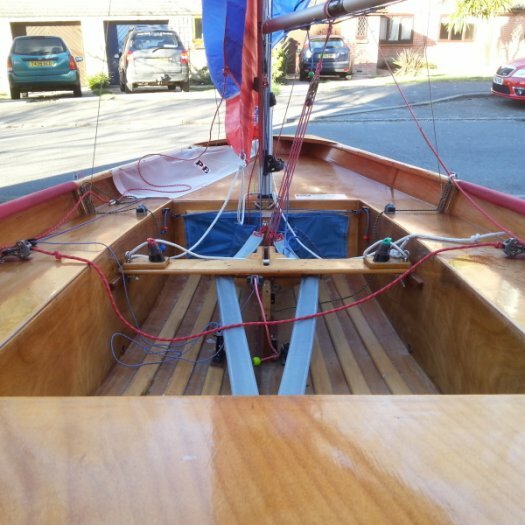 She is an excellent and very well equipped race spec Mirror. 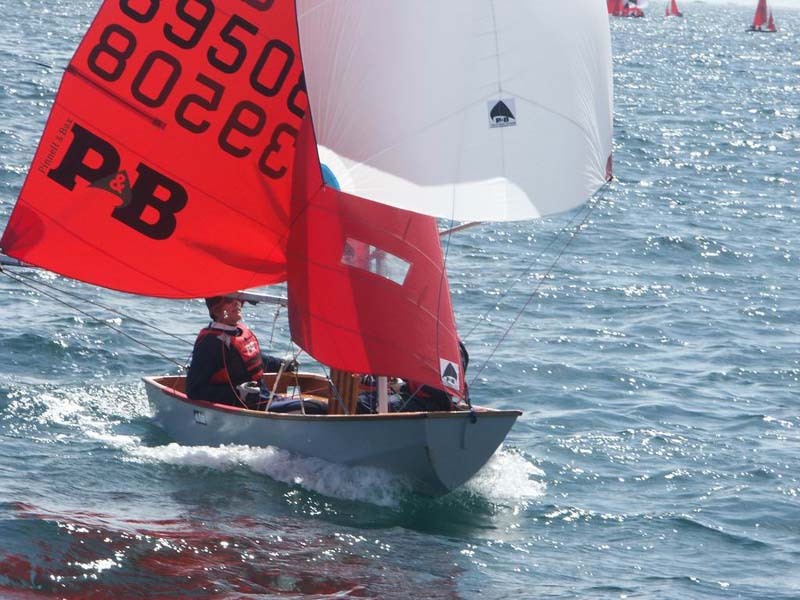 New North Sails Main, Jib and Spinnaker in 2012. 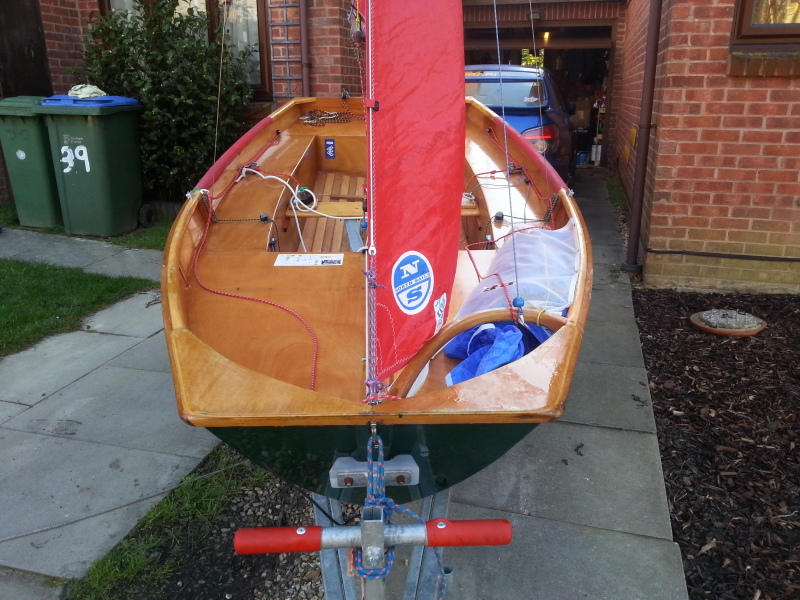 New Superspars one piece mast and rigging in 2012. 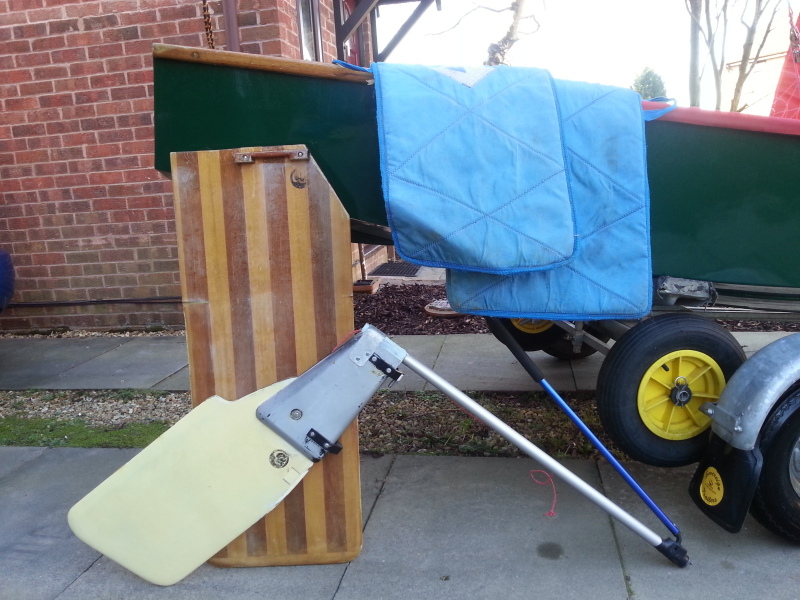 Aluminium Boom, with rear main sheeting, but could easily be converted to centre main. 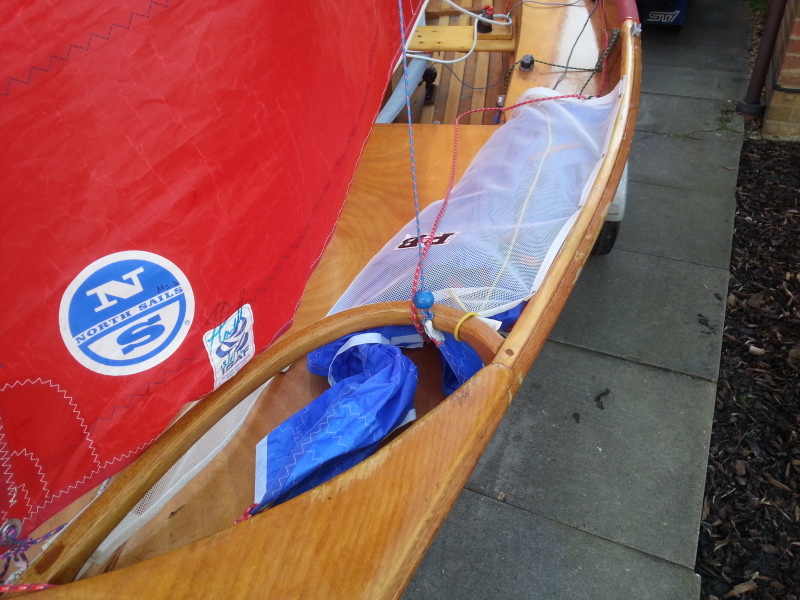 Auto launch spinnaker system with retrieval to a Duffin spinnaker hoop and Pinbax spinnaker sock. 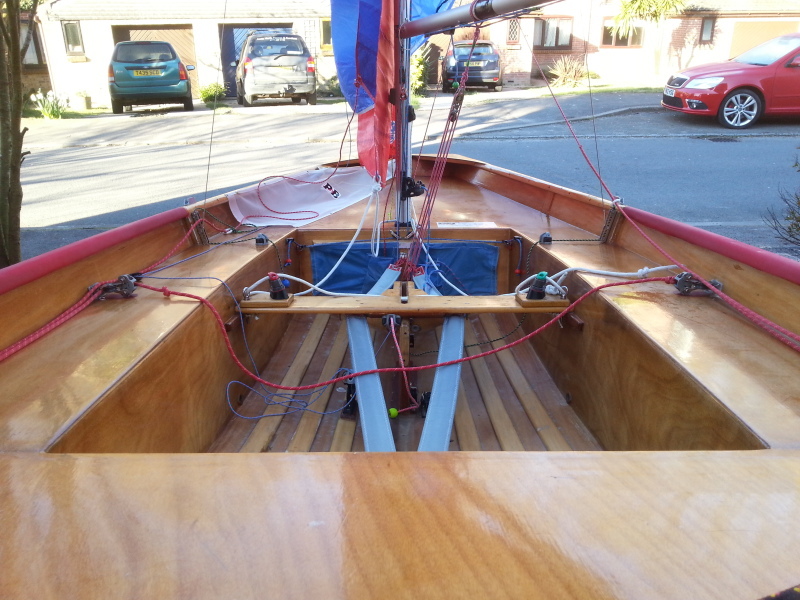 Very stiff centreboard and rudder, both with covers. 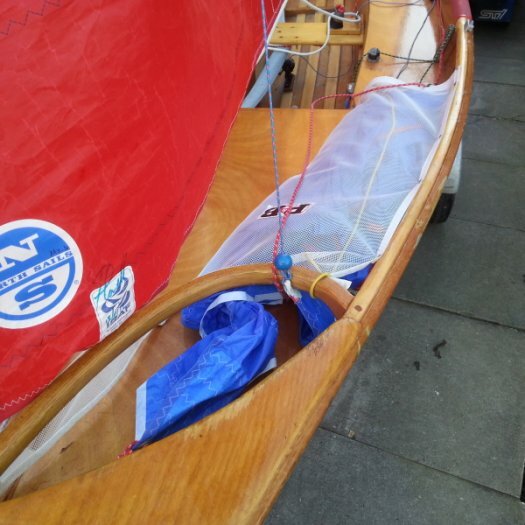 Supersuck Self bailer, toe straps, etc. 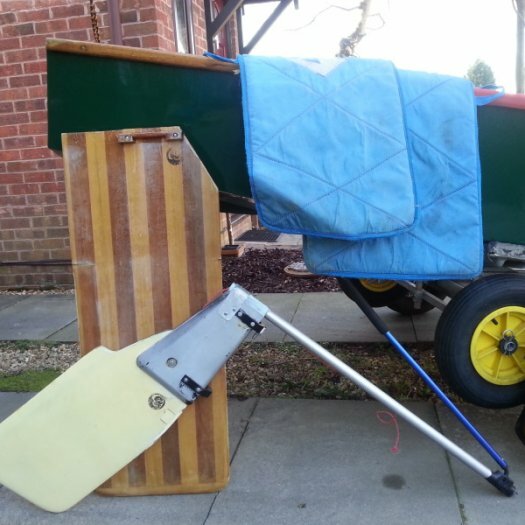 Sovereign Trailers galvanized Combi road and launching trailer, new in 2012, with bearings replaced in 2013. 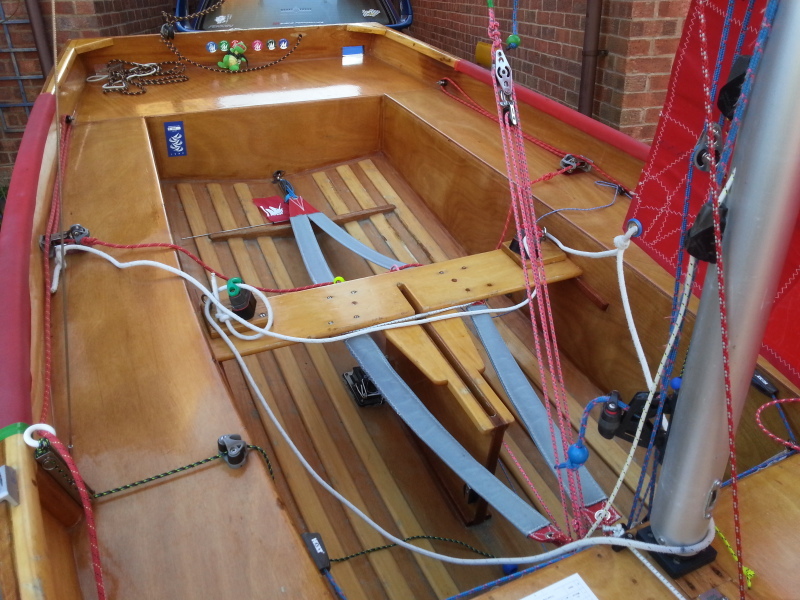 Spar supports, straps and lighting board for towing. 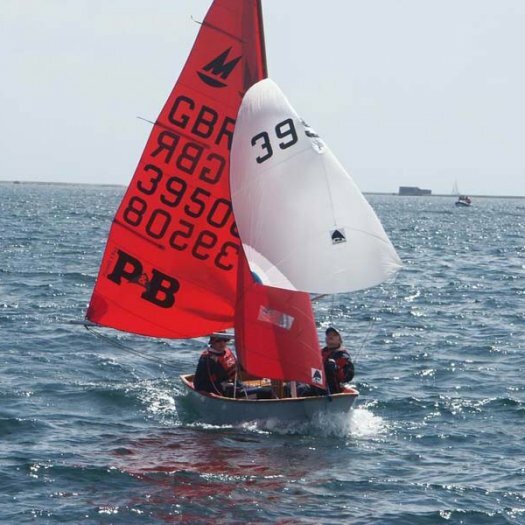 Boom up Pinnell & Bax PVC cover. 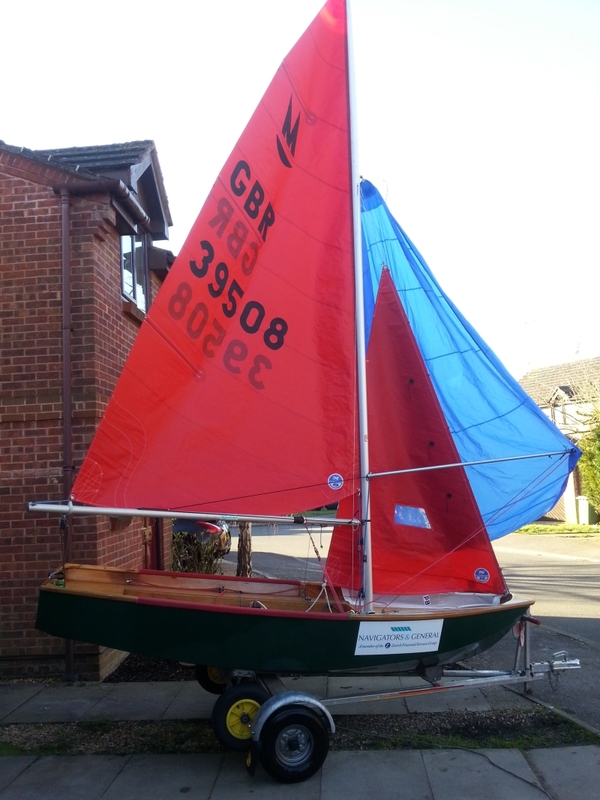 In March she was sold to Peter Crompton from Wimbledon SC.